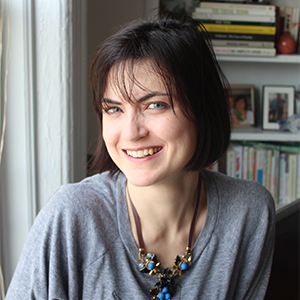 Emma Steven is a British freelance writer living in Manhattan with her husband, two small kids, and two cats. Previously the Manhattan calendar editor for NYMetroParents.com, she writes about parenting and New York City. When asked about what she most misses about the UK she’s most likely to say British humor and least likely to say British weather. (Mar. 22, 2019) - Zero-waste living has become a lifestyle movement. There are now hundreds of books, blogs, and videos about it, and even a number of zero-waste stores opening in New York City. For a beginner, becoming a zero-waste household looks time consuming and difficult. 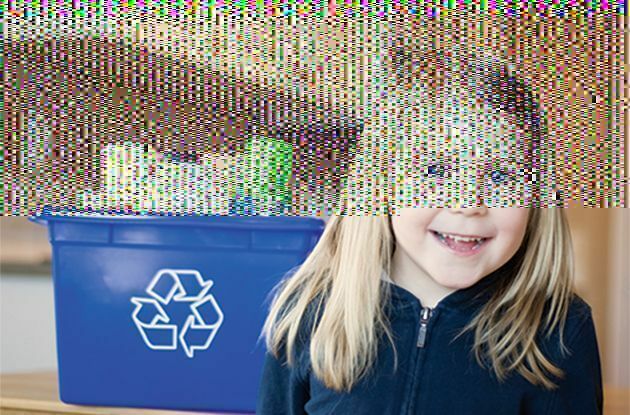 So just how do you live a zero-waste lifestyle, and is it even possible for a busy, urban family to become zero waste? 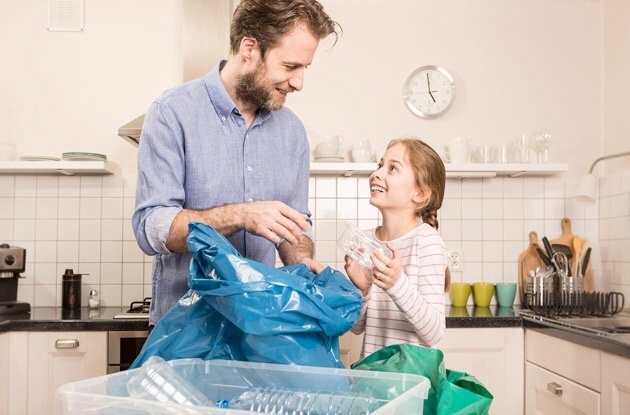 Leaders in the zero-waste movement share tips to reduce the amount of waste your family creates and make this green-living concept work for you. (Dec. 21, 2018) - With plant popularity on the rise—terrariums and succulents, anyone?—you may want to hop on the bandwagon, and not just because they add a little greenery to your home. 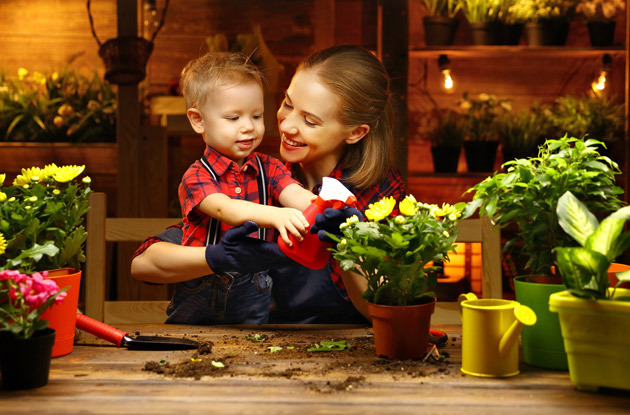 Potted plants have been shown to have benefits on people’s mental, physical, and emotional well-being. If something as simple as a plant can help improve your family’s health, why not adopt one (or two or ten)? 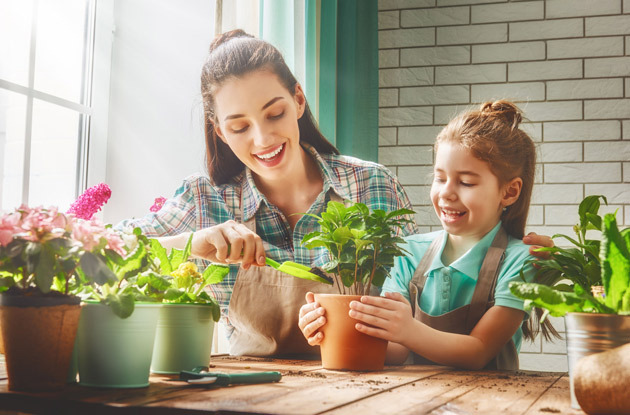 Here are nine reasons your family should have some plants. 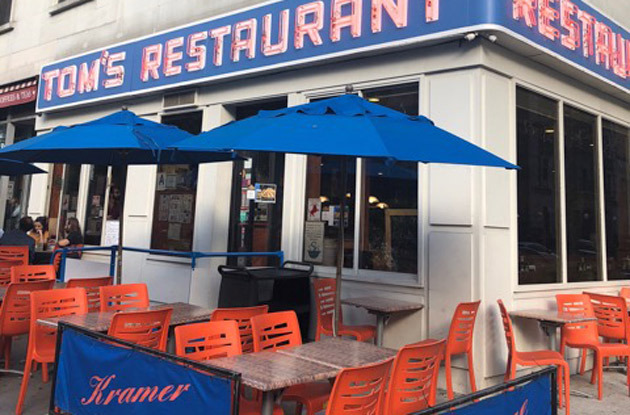 (Nov. 19, 2018) - We found the top 14 family-friendly diners in New York City; when it comes to eating out at a restaurant rather than ordering take out on Seamless again, a diner will keep the whole family happy. They’re low-key and have wipe-clean furniture, kid-friendly vibes, and exhaustive menus with a variety of food items, from chicken tenders and grilled cheese to pasta dishes, salads, and traditional hot entrees. We’ve rounded up our favorite Manhattan restaurants for families below, from upper Manhattan (including family-friendly diners in Morningside Heights, Upper East Side, Upper West Side, and Manhattan Valley) to mid-Manhattan (including kid-friendly diners in Hell’s Kitchen, Chelsea, and Union Square) and down to family-friendly diners in lower Manhattan (including diners in Tribeca, West Village, Lower East Side, East Village, and the Financial District). With this list, you’re sure to find a place to eat with kids, whether nearby or a subway ride away. 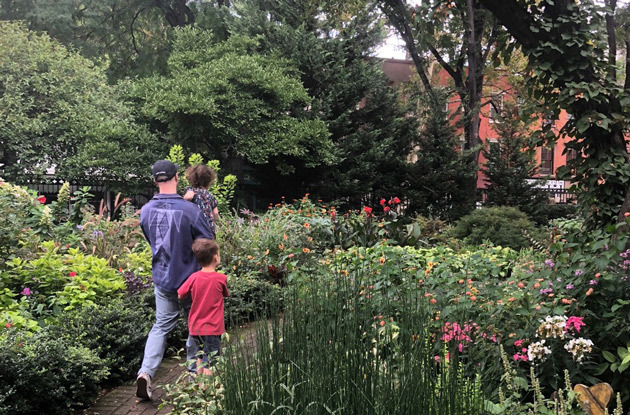 (Nov. 08, 2018) - Green space is hard to come by in Manhattan—an apartment with a garden or terrace is a unicorn, scoring you instant popularity with friends and neighbors—but did you know there is probably a secret garden in your neighborhood? Across the city there are hundreds of gardens that are known to locals and tended by volunteers. Many of them are open to the public, so stop by one to soak in the greenery in the middle of Manhattan. (Oct. 30, 2018) - For parents today there is an overwhelming amount of information available on what we should and should not be eating. 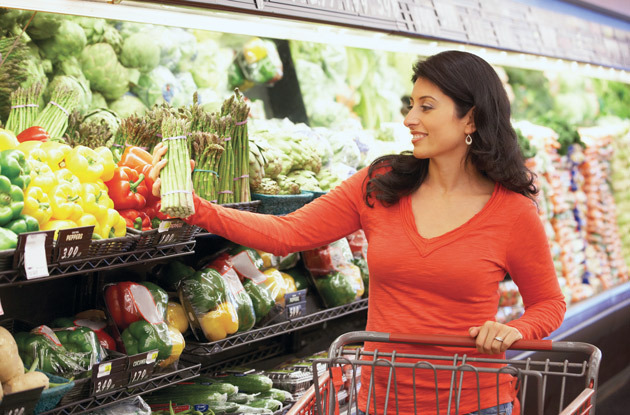 The everyday job of grocery shopping or planning meals for our families is a maze of choices. One food group we hear a lot about is processed foods. But what exactly are processed and why are they bad for us? Nutritionists, dietitians, and doctors share what you need to know about processed foods, and what you can do to limit the amount of processed foods your family eats. (Sep. 10, 2018) - For families affected by autism or sensory sensitivities, going to see a show or theater production can seem impossible. 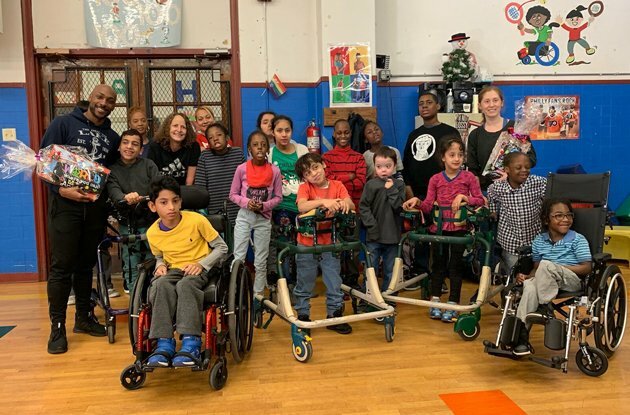 The good news is many top venues in NYC are now trying to be more accessible and inclusive. 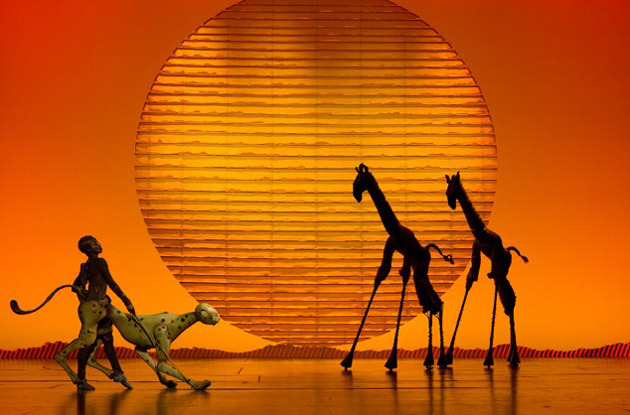 Here we round up the best autism- and sensory-friendly shows for the 2018-2019 season at New York City theaters and venues. 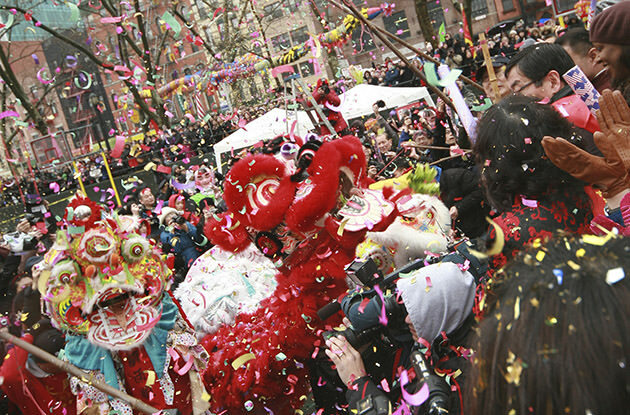 The list includes Broadway shows, kids’ theater and music, the circus, and those famous blue men! (Mar. 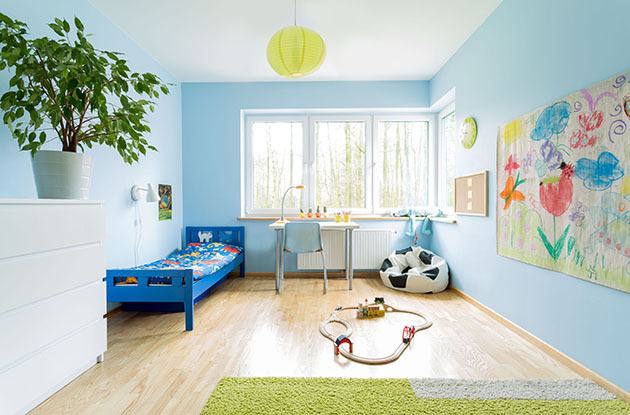 20, 2018) - With green living being as popular as ever—especially with more and more eco-friendly, toxin-free products hitting the shelves—you may be wondering what you can do in your home to reduce toxins and make it a healthier place for your family. We spoke to experts to find out the key areas in the home you should focus on to make your living space a little more eco-friendly. (Nov. 17, 2017) - Cruises are the fastest-growing category in the leisure travel market. But how do you decide which one is perfect for your family? 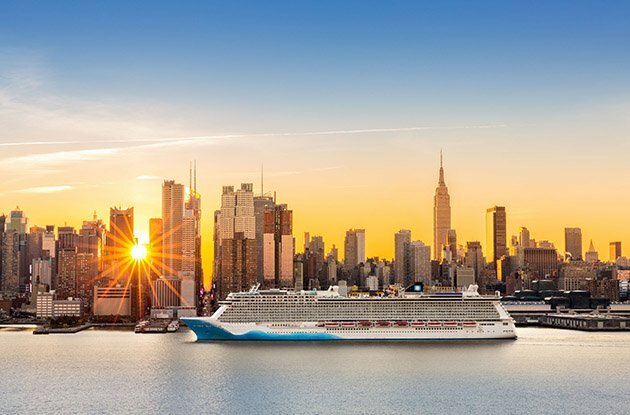 We’ve gathered cruise tips to help you decide. 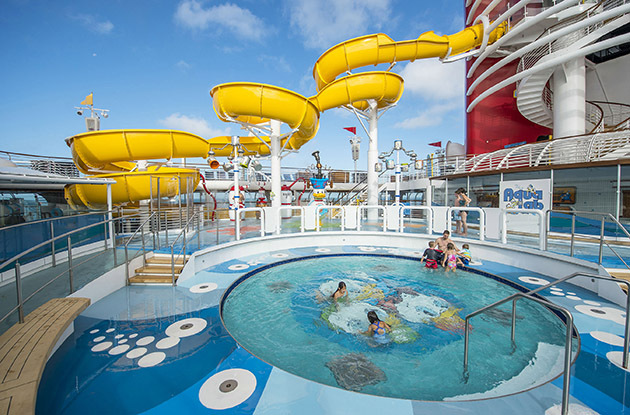 (Nov. 17, 2017) - We’ve gathered some of the best family-friendly cruise lines departing from the New York area, including Disney Cruise Line, Carnival Cruise Line, Norwegian Cruise Line, and Royal Caribbean International. 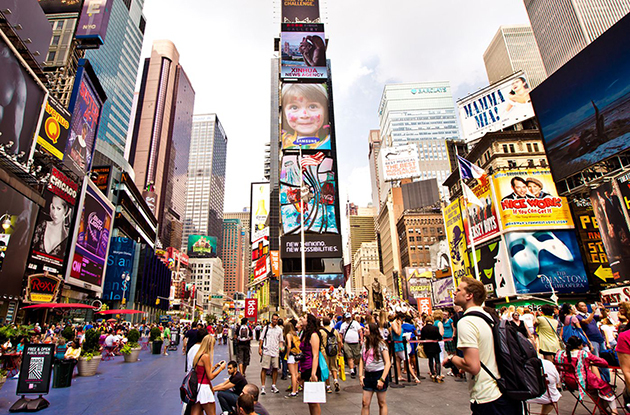 (Aug. 15, 2017) - Despite its reputation, Times Square is perfect for a family outing, offering a variety of things to do with kids in the heart of New York City. (Jul. 27, 2017) - Why the biggest lesson from potty training was for me, not my son. (Jan. 24, 2017) - New York City is home to the biggest Chinese-American population in the U.S., so it’s a great place to explore Chinese customs, history, and of course, food! (May. 23, 2016) - A new fine-dining club in NYC, for young families, takes the stress out of eating out with kids. 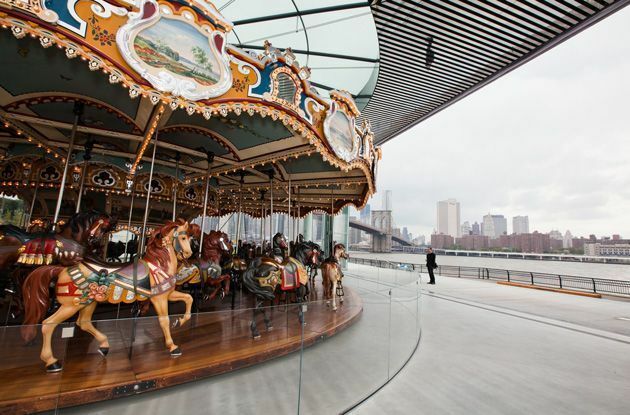 (Sep. 30, 2015) - Jane's Carousel, Brooklyn Bridge Park, and nearby Pier 6 playgrounds all make DUMBO a great place for a family outing with your kids. 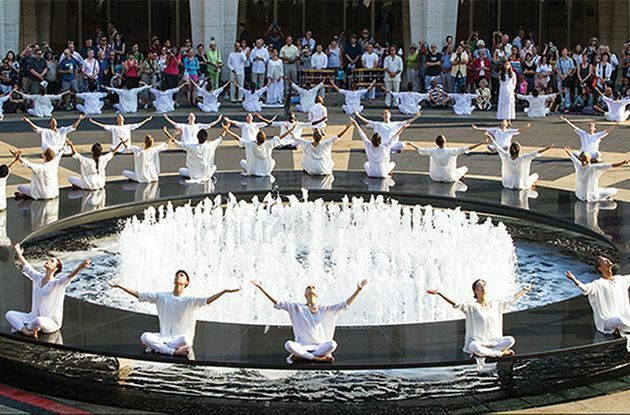 (Aug. 31, 2015) - To commemorate the tragic events that happened 14 years ago, venues across Manhattan, and the country, are honoring those affected by Sept. 11, 2001. Here are four places you can remember 9/11 in NYC. (Jun. 10, 2015) - Circus comes to New York City as part of City Parks Foundation’s SummerStage Kids International Contemporary Circus Festival, with free performances in all five NYC boroughs from June 26 – August 17, 2015. (May. 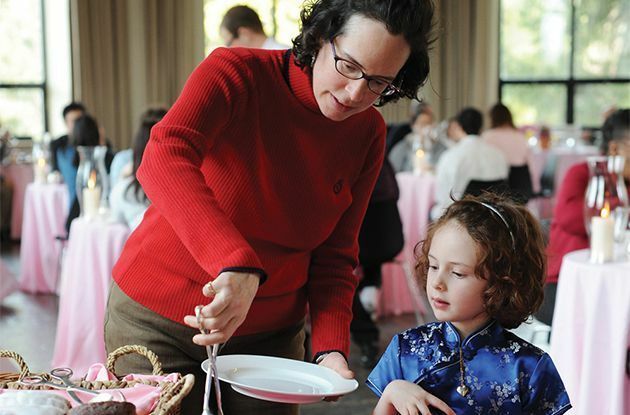 04, 2015) - Honor the mom in your life by taking her to one of these Mother's Day celebration in NYC, including Mother's Day brunch locations, where to make crafts for Mom, and week-long celebrations. (Mar. 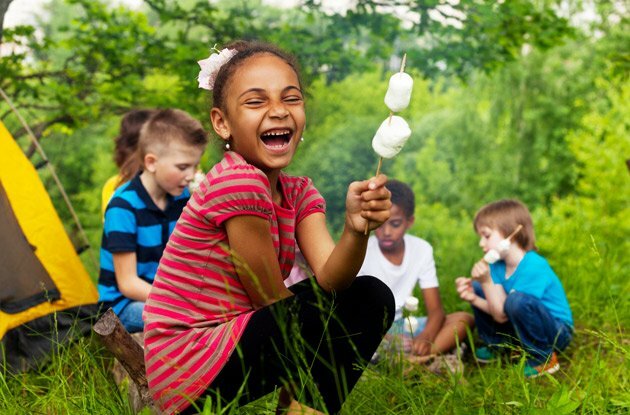 31, 2015) - Celebrate Earth Day at one of these family-friendly Earth Cay celebrations in Manhattan, including park events, green living festivals, and Arbor Day events. (Mar. 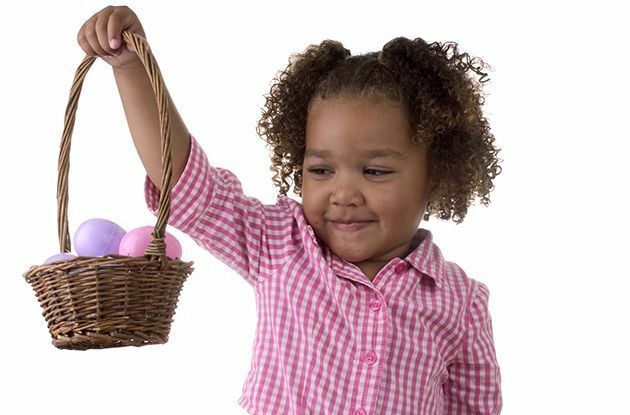 31, 2015) - Don your Easter bonnets and celebrate the bunny holiday at one of these Easter celebrations in Manhattan, including the NYC Easter Parade and egg hunts in New York City.